Rachelle Fast is a teacher at Sierra High School in Manteca, California. She has been teaching since 2005, with experience at the elementary, junior high, and high school levels. 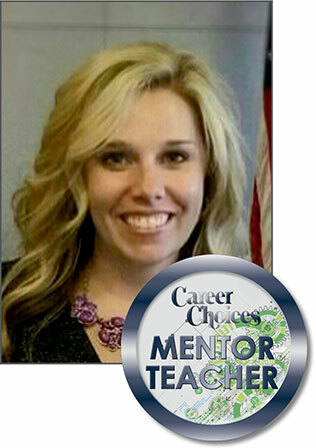 Rachelle has been teaching the Career Choices series curriculum for several years and helped support the district implementation of the program as well. She is passionate about helping young people come up with a plan for their future and believes wholeheartedly that the Get Focused...Stay Focused!® program is a powerful means of doing so.